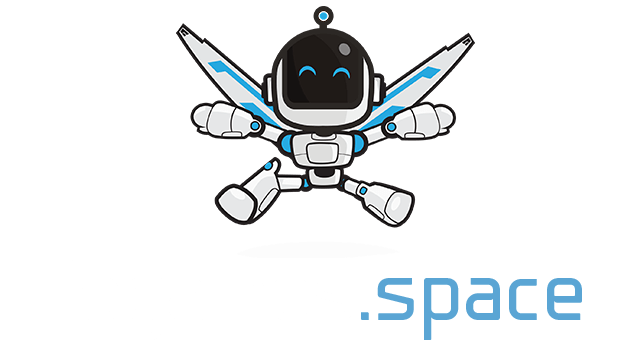 Superballs.io | Play Superballs.io free on iogames.space! 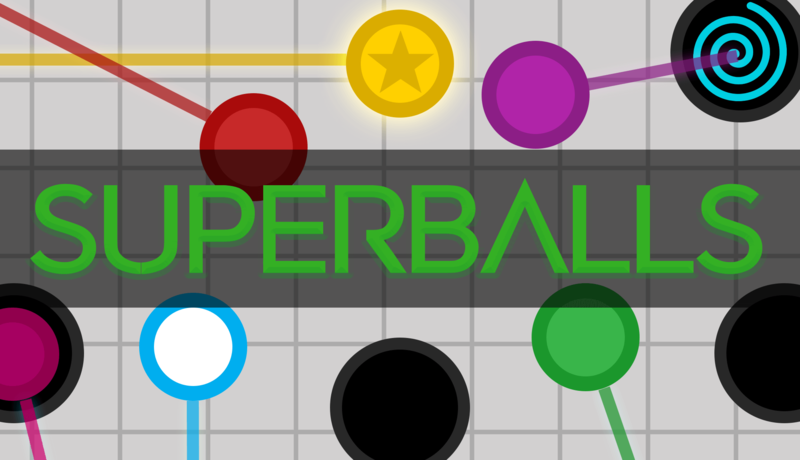 Superballs.io is an all new unique IO game based around multiplayer pool. On the procedurally generated map, you will find both standard balls and other players. Potting a standard ball nets 25 points and potting players will earn you 100 points and will steal half their score! Every level you can upgrade your stats and every 2 levels you can upgrade an increasingly powerful ability, unlocking a second one at level 12. Pot standard balls and other players to earn points and level up, increasing your stats and your abilities as you go. Watch out for the golden ball to spawn, as potting it will earn you a powerful bonus for a period of time. Ghost - Path One - Become invisible, making other players phase through you. Ghost - Path Two - For a shorter time, also become invisible while moving! Swerve- Path One - Swerve out of harm's way to either side. Swerve- Path Two - Swerve more often! Multiplier - Path One - Activate a points multiplier for a period of time. Multiplier - Path Two -Multiplier lasts longer! Boost - Path One -Suddenly speed up or slow down mid-shot. Boost - Path Two - Change speed more often!